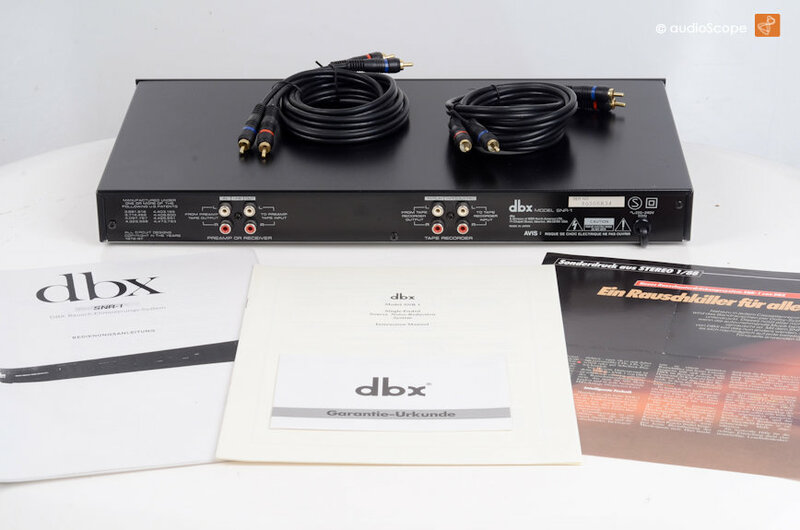 DBX SNR-1 Single Ended Noise Reduction for sale. 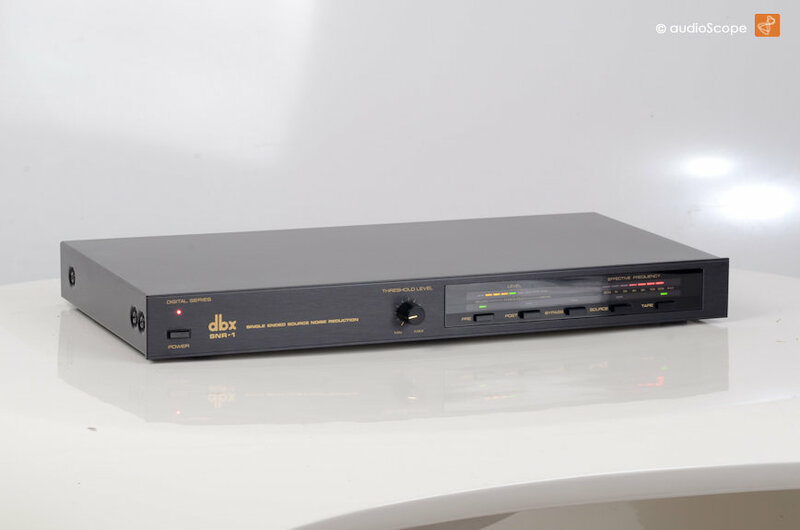 DBX SNR-1 Single Ended Noise Reduction A must have for analog multi source noise reduction. Even if the noise is recorded, it will be eliminated. 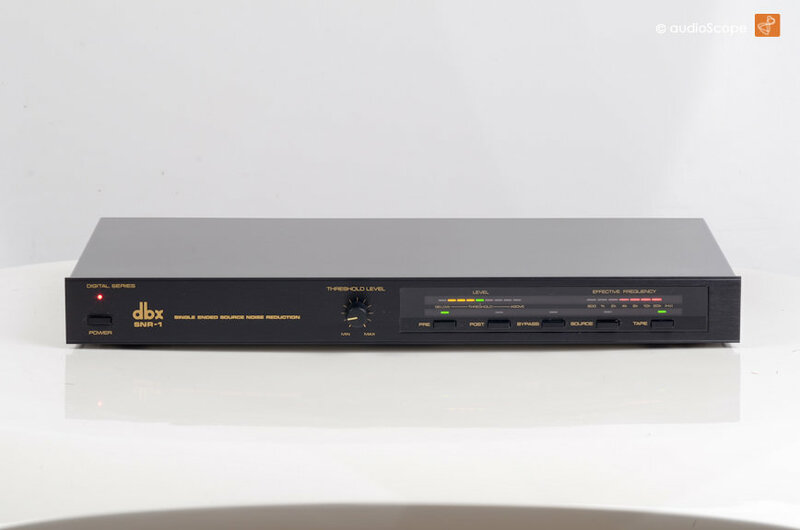 Usable with tuners, analog tape, turntable... practically all sources. The best. Latest "DS" digital series.